The weather is getting warmer everywhere (for the most part, right? 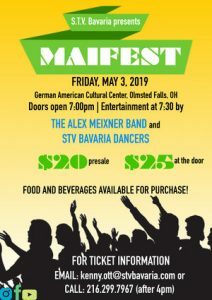 )– which means festival season is soon upon us! 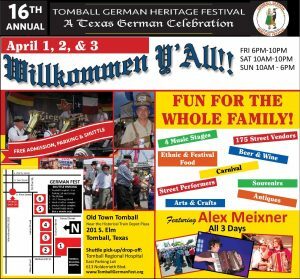 It starts up for the Alex Meixner Band this coming weekend with our annual return to Tomball, TX for their wonderful German Festival. 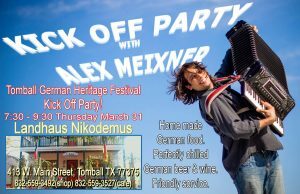 I get to start things off with a solo gig at Landhaus Nikodemus on Thursday evening before the band (sponsored by polkabeat.com) joins in at the festival for Friday-Saturday and Sunday. 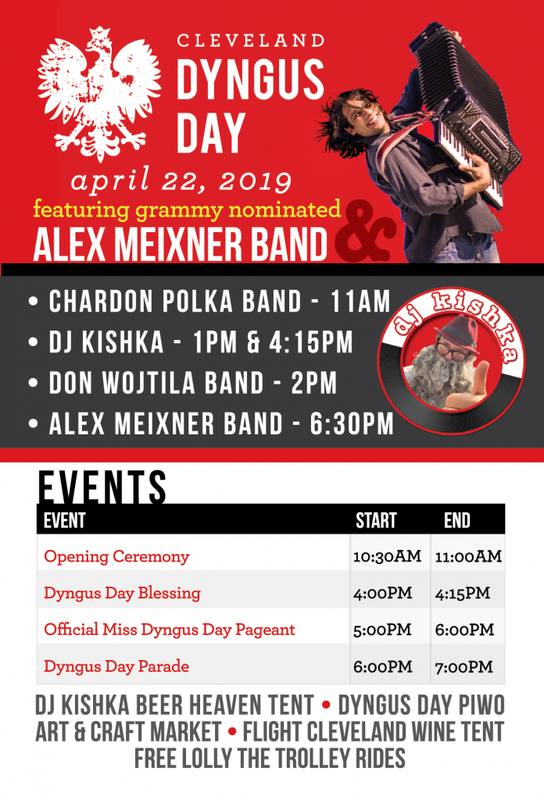 The admission is free and there’s a whole bunch of stages all along the street, in addition to strolling entertainment and a great array of vendors. So come on down and enjoy a great weekend. After the festival, I stick around for 2 days of educational clinics at local elementary schools. A huge part of my work through the years has involved music education and it’s always a great time watching kids get excited about accordions and different cultures. Sometimes teachers find me and other times there are interested individuals or organizations that help support these projects– but in any case, I’m grateful for the opportunities to work with students and continue the legacy of the music I perform. Looking forward to seeing everyone on the road in the near future.